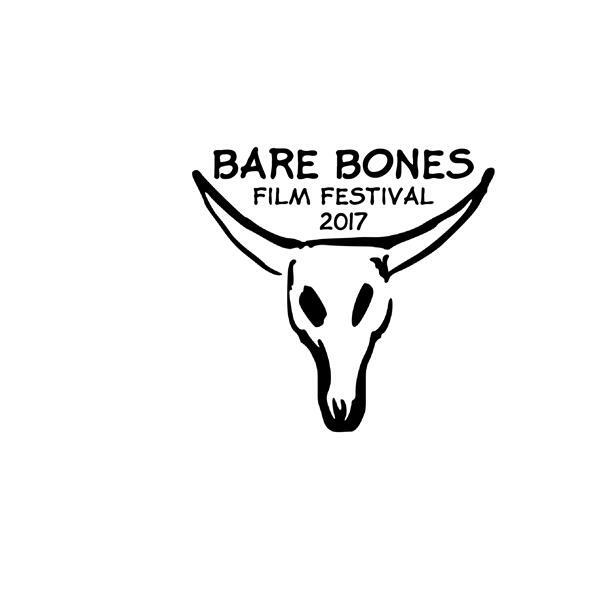 If you liked this show, you should follow barebonesfilm2. I first met Mr. Reardon from the Podcast Wrong Reel hearing him and his love of film, I knew then he be a film maker to keep tabs on. Now working on his first feature film, Nowhere To Run I knew he be someone that could provide insight to film making in today's indy world! Sit down we will be learning lots!